This week, she launched her first novel just_a_girl, and I invited her to the Fibro to share her thoughts on writing a teenage voice (in an adult novel), whether being so immersed in the publishing world is inspiring or intimidating for her, and why she chose to go with a traditional publisher. Given that key voice in your novel is teenage girl, why is this book published as ‘adult fiction’ rather than YA? Kirsten Krauth: “When I was writing just_a_girl, I never really thought about the final readership or the genre of the book. I guess, starting out, I was just enjoying exploring characters and seeing where they took me, and revelling in the chance to play with language. As I started to redraft and realised that perhaps I had a chance of publication, it was important to me that it was an adult novel. I wanted the freedom to be able to put a 14-year-old girl (Layla) in some challenging situations, to explore her sexuality, without censoring myself. What were the biggest challenges in using a teen voice as the key voice? KK: “The teen voice was the one that came most naturally to me and it was always going to be the main narrative voice. I think teenagers are full of contradictions and this can be challenging to relay because the narration can jump from one opinion to another that doesn’t quite match. Also, Layla is quite precocious in many respects. I understand that as I was like that myself. Do you find your work as editor of the NSW Writer’s Centre newsletter and reviewer of books for various publications to be inspiring or intimidating? KK: “Inspiring! Editing Newswrite is the perfect job for me right now. Commissioning authors to write articles on all aspects of writing and publishing is enormously helpful when you are embarking on your own writing career at the same time. Often as I edit the articles I have noted down tips and advice (from how to do in-depth research to how to write a love poem!). We also have a regular column, Writer on Writer, where authors choose the writer who has had the most powerful impact on them. I love these kind of articles and my favourites have been Benjamin Law on Zadie Smith and Emily Maguire on Graham Greene (there have been many others!). 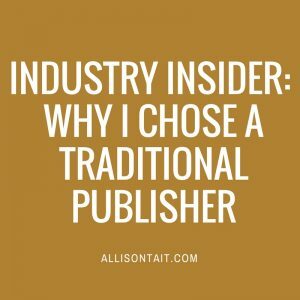 Given your submersion in the publishing world, what made you choose to go with a ‘traditional’ publisher rather than self-publishing your book? KK: “This is a great question. I actually had made a deal with myself. I would try for two years to get the manuscript published and if that didn’t pan out, I would go the self-publishing route. Really, I wanted to hold the book in my hand. I am passionate about books and, while I’m quite happy in the digital sphere and will read ebooks too, I wanted to see my work in book format, with a cover; something I could hold. “I was lucky that Teri-ann White at UWA Publishing read a few versions of the novel, saw its potential, kept encouraging me while I fleshed it out, and then was keen to publish … UWAP have always been terrific in promoting the work of new writers, and are not afraid to experiment a bit and take risks (increasingly rare in traditional publishing these days). Do you think it’s important for an author to utilise social media? Is it something you enjoy? 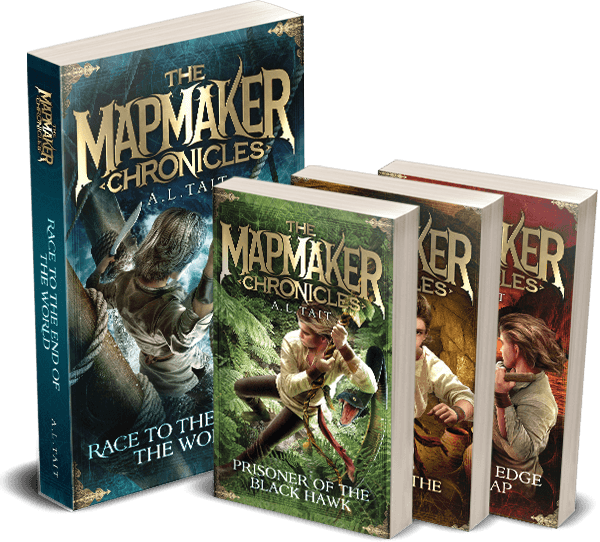 KK: “Increasingly the pressure is on authors to promote their own work and most will take this on, because they want to sell their books! Sometimes I find it fun, other times it is hard slog. I blog at Wild Colonial Girl and I’ve really enjoyed that because I tend to write about various subjects (film, TV, motherhood, other writers, books I’ve loved, digital space, writing mothers series). 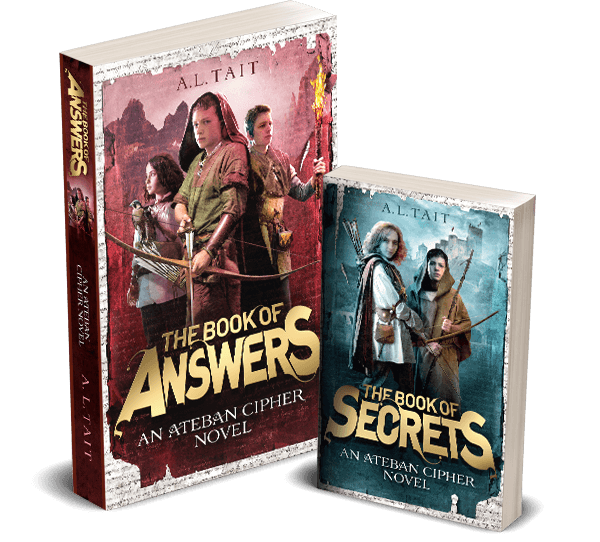 I think if the blog was just about promoting my book and writing, I would find it exhausting and dull after a while (that said, this month, as my novel has just been published, that WILL be the focus). “I think Twitter, Facebook, Pinterest, Goodreads, all have their place, but as a mum of two small kids, more and more I feel like I want to focus on one thing at a time, and not be continually distracted. So I’ve banned myself from social media when I’m looking after my children, and try to do it all on my working days (which, of course, means limited time). Visit Kirsten at her website or on Facebook or Twitter.